Home | Discount Leotards ™ > Grips, Grip Bags, Balm, Etc. 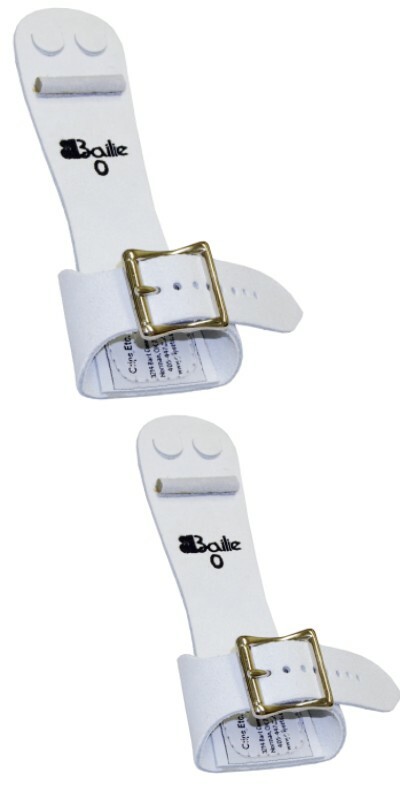 > Bailie single buckle ladies uneven bar grips (1 pair). Regular or narrow width. Women's uneven bar dowel grip - regular or narrow width. NARROW WIDTH: palm piece is ¼ inch narrower than the standard width grip. It is recommended for gymnasts that have narrower or smaller hands. It is appropriate for any level of gymnast.